Foreign Commonwealth Office (UK), State Department (US), Department of Foreign Affairs (CA). Countries we are currently serving and commonly process document attestation for are as follows: UAE, Qatar, Kuwait, Bahrain, Saudi Arabia and China. We can also assit with visa processing for Saudi Arabia and China. The legalisation process can be completed by an individual but you will need to set aside at least 5 business days, (often longer) and it can be stressful and confusing. You need to be prepared for a two week process and make sure your documents are attested before your departure to you new destination. Teachers from the UK, South Africa, USA and Canada can now contact us to assist them with document attestation. We have partnered with some of the leading document attestation and Visa processing providers and negotiated discounted rates to help provide you high quality, cost effective services and take the stress out of completing this challenging and time consuming procedure. 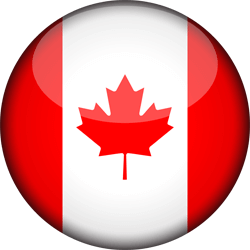 The process to attest documents in Canada can be a timely and costly process. International Teachers Plus has joined hands with one of the most established attestation companies in Canada to bring you a high calibre, cost effective and friendly service that will carry out this long winded task. By going through International Teachers Plus you will get a discount that we have worked out for you. 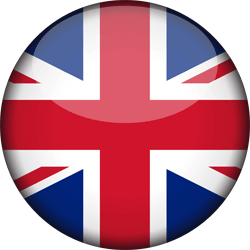 Attesting your documents in the UK can be a confusing and lengthy process. If you are based in Ireland or the UK, International Teachers Plus has joined up with a leading document attestation company in the UK to help you get your documents attested securely and fast. 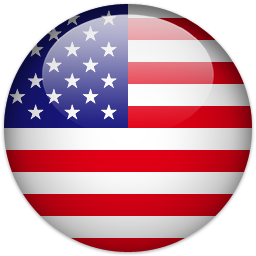 If your documents are from the USA and you need to get them authenticated and legalised for your next international teaching job, then look no further. International Teachers Plus has partnered with a leading and well established organisation to give you discounted rates on attesting your documents. 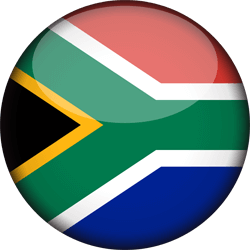 If your documents are from South Africa and you need to get these attested, our partners in South Africa will ensure an efficient and effective service to help you secure your teaching job abroad.